ROCK20 is a two-way 100 volt loudspeaker that brings the ideal solution to have music in your garden, outside terrace or outdoor area in an inconspicuous way. 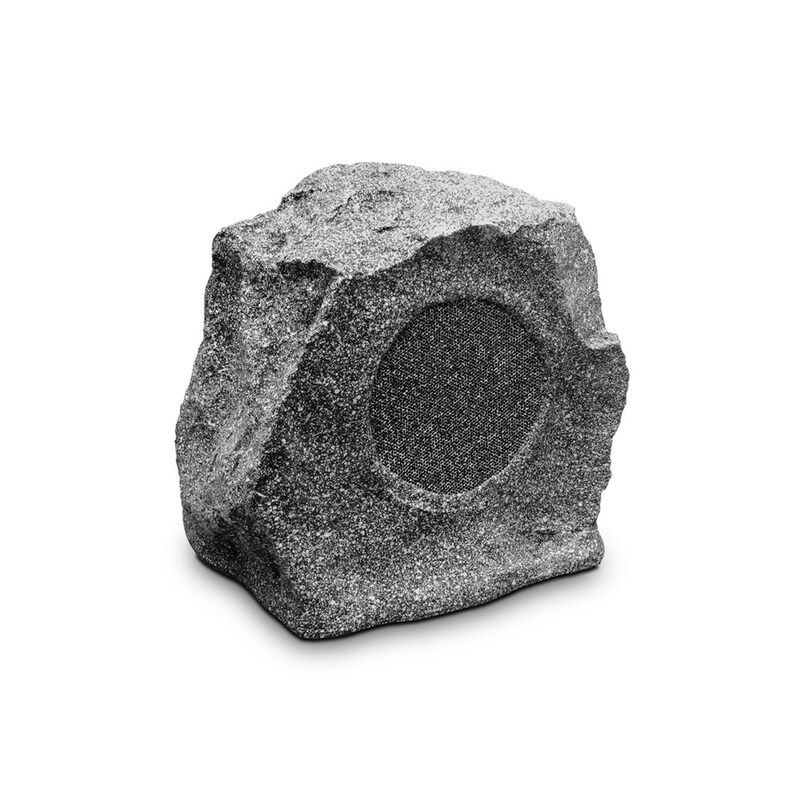 This loudspeaker has a grey ABS plastic housing and looks like a ‘rock’ which make him almost invisible. Just hide the weatherproof ROCK20 loudspeaker between plants and people will wonder where that great sound is coming from. Because of his inconspicuous look he is also the ideal solution for gardens, recreation of theme parks or swimming pools. The ROCK20 has a 6.5” polypropylene structured woofer and a 1” tweeter. The loudspeaker is also provided with a high quality 20 watts 100 volt transformer with several power tappings (20 - 10 – 5 – 2.5 watts). Don’t forget the large residential applications where they can be installed! Who doesn’t want to listen to music while working in the garden or relaxing on the terrace?